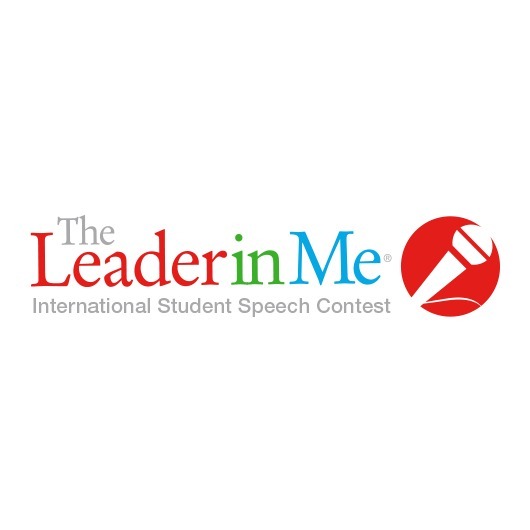 The 2017 Leader in Me International Student Speech Contest is open for students K–12 attending a Leader in Me School. All students are encouraged to enter the speech contest by submitting a two-minute video before March 31, 2017. 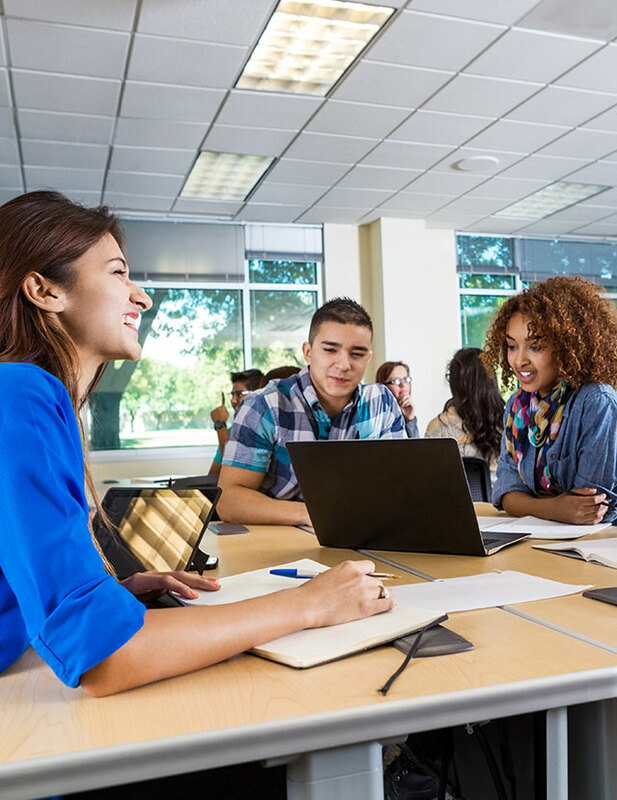 Students (with help from their parents or school) can create a video of a traditional or a creative speech on an engaging leadership topic. A panel of judges will be limited to reviewing English speaking videos only. • Present in front of a live audience. • Ensure lighting and audio quality. • Use natural hand gestures. • Collect signed permission forms from anyone on video. • Avoid copyrighted music, logos, or content. • Be creative with a strong message. • Use simple video editing effects. • One idea that could change the world. • How I can lead those around me. • Why everyone can be a leader. • What leadership means to me. • A leader who has inspired me. • A problem I want to solve. Win a $500 Leadership Grant! • Identify and fix a problem that exists at school. • Donate the money as a charitable contribution. • Organize a service project in the community. • Purchase personal school supplies. • Help a class member in need. • Contribute to a college fund. Why hold a speech contest? Speaking in public is a great leadership skill. 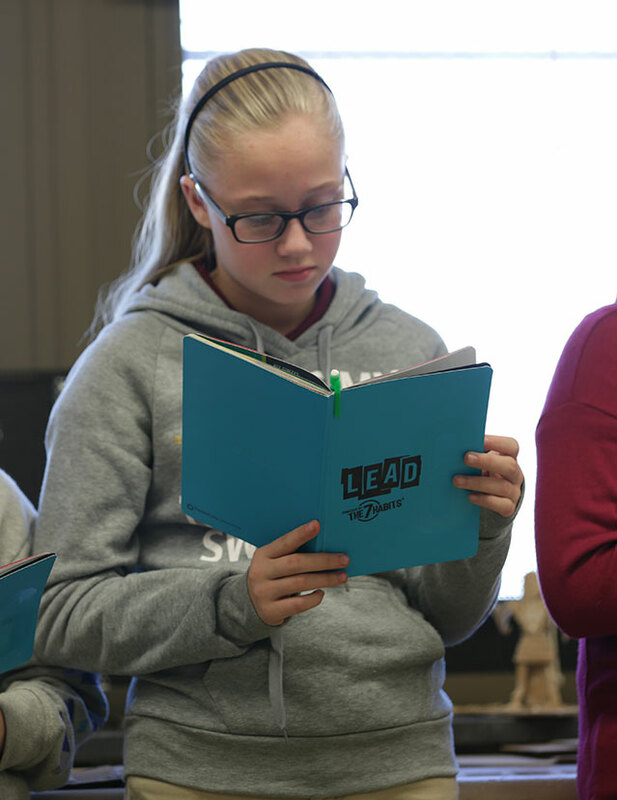 Leader in Me Schools everywhere develop their students with opportunities to speak at Leadership Days, Symposia, assemblies, and in the classroom. 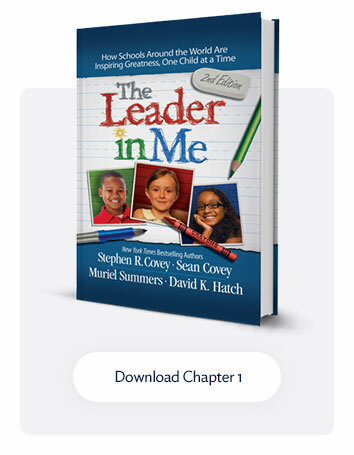 FranklinCovey encourages all Leader in Me students to continue improving this skill set with this contest. 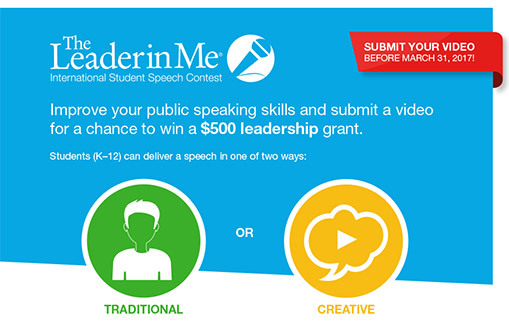 Any student throughout the world (ages 5 to 18) who attends a licensed Leader in Me School is eligible to participate in this year’s speech contest. 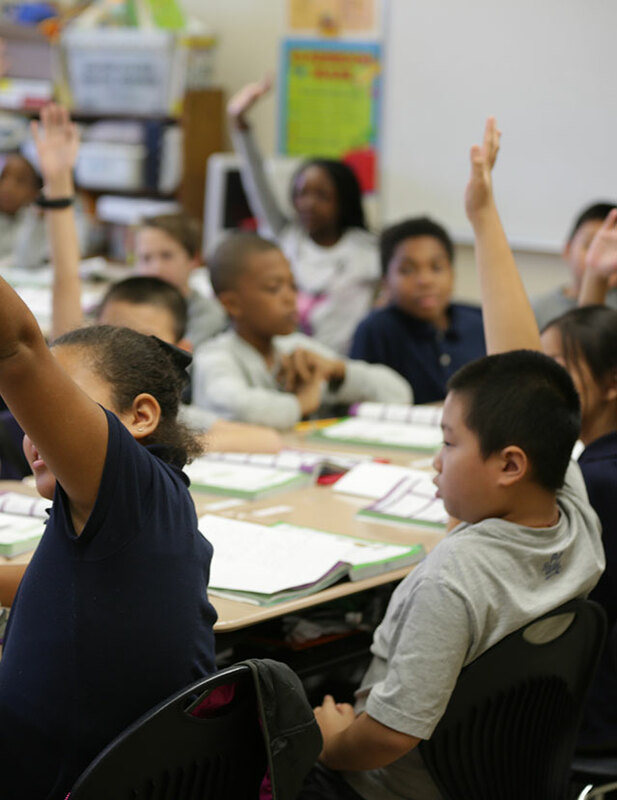 Parents (or guardians) are encouraged to assist, but the student must do the majority of the work! View the finalists and grand prize winners of the 2016 Leader in Me Student Speech Contest on our YouTube Channel! 1. Prepare a great message. • Identify an inspiring leadership topic that will resonate with the audience. • Don’t just recite the 7 Habits, focus on the application of principles. • One or more students can deliver the content (as long as there are signed release and parent permission forms for ALL individuals in the video). • Avoid sensitive topics that could be perceived as disrespectful, threatening, exclusive or offensive toward any person, group, or organization (e.g. political, religious, etc.). • Seek permission and/or mention the source of any third-party content referenced during the speech. 2. Deliver a great speech. • Think of creative ways to make the presentation memorable, impactful, engaging, and unique. • Maintain great eye contact, use appropriate gestures, and speak clearly with expression. • Consider visuals (slides, posters, background, objects) that might strengthen the message. • Deliver the speech in English. 3. Produce a quality video. • The video should be about two minutes or less in length. • Make a great video with a reliable camera, clear audio, and quality video (we must be able to see and hear you clearly)! • Standard video formats include: MOV (.mov), MPEG-4 (.mp4), FLV (.flv), or WMV (.wmv). • The video must be absent of third-party intellectual property or copyright-protected content (logos on shirts, brands visible in background etc.). 4. Submit the entry by March 31, 2017. • Complete the official entry form. • Print and upload signed release / parent permission forms for ALL individuals in the video. • Prepare and upload the video speech in an acceptable format. • Note: Participants and parents (or guardians) agree to give FranklinCovey ownership of video content. • Ages 5 to 7: Two students will win a $500 leadership grant. • Ages 8 to 10: Two students will win a $500 leadership grant. • Ages 11 to 14: Two students will win a $500 leadership grant. • Ages 15 to 18: Two students will win a $500 leadership grant. NOTE: All grand prize winners and finalists will be featured on The Leader in Me Blog, Facebook, Twitter, and YouTube Channel!